WE-CAN! 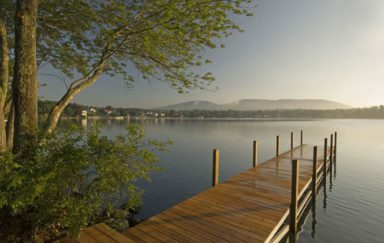 is hosted by the Lake Winnipesaukee Association. WE-CAN! 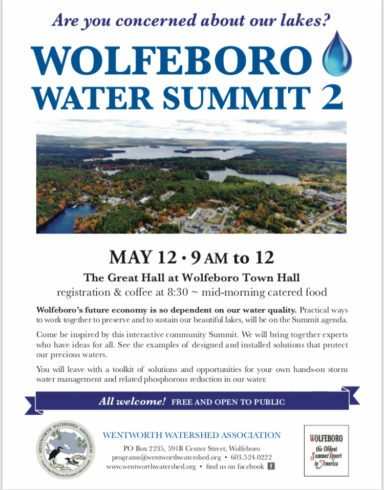 provides an opportunity for communities, businesses, organizations and individuals to share concerns and information, as well as brainstorm and partner on solutions to further our shared goal to conserve, sustain, and protect the water quality and natural resources of the Winnipesaukee watershed. 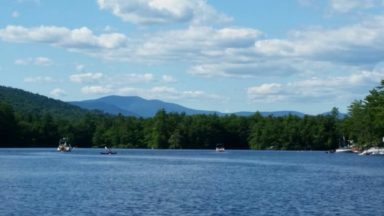 Moultonborough Bay Inlet Task Force being formed. Added acreage will provide both recreational opportunities and clean drinking water. 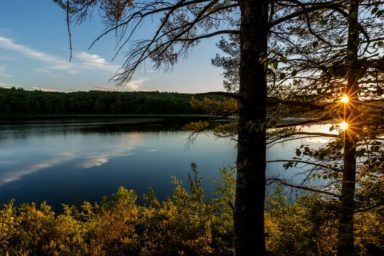 The Trust for Public Land adds 198 acres of protected land to the Page Pond Community Forest in Meredith. 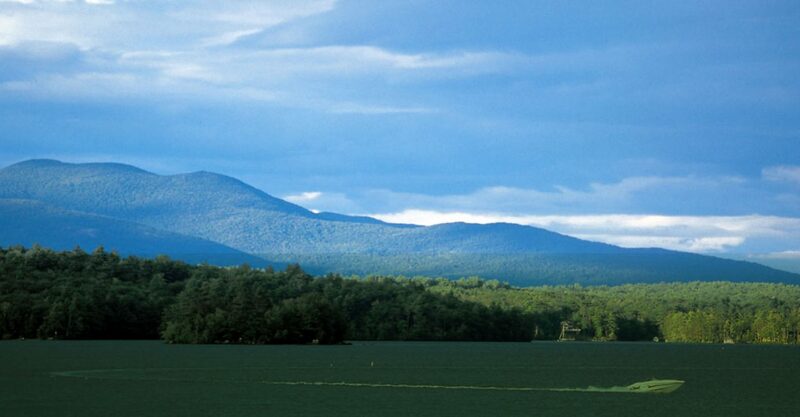 This conserved land adjoins the 560-acre Page Pond Community Forest that was protected in 2009…. WE-CAN! 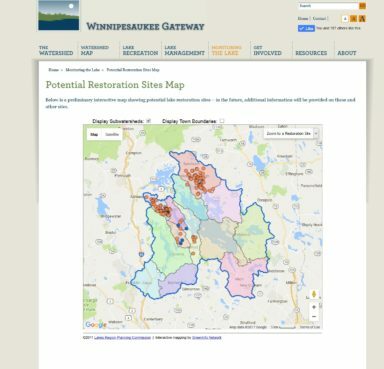 is an online forum and clearing house of resources for residents, municipalities, schools and businesses, to bring the various stakeholders in the Winnipesaukee watershed together to align efforts and resources on issues of mutual concern, such as the lake-wide aquatic invasive species management effort.